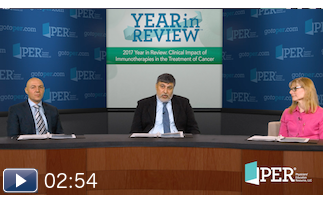 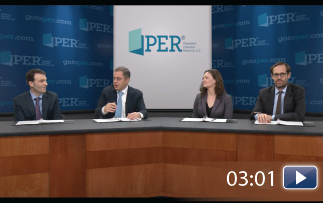 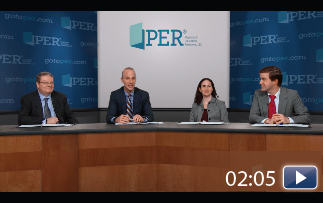 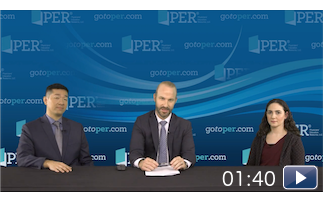 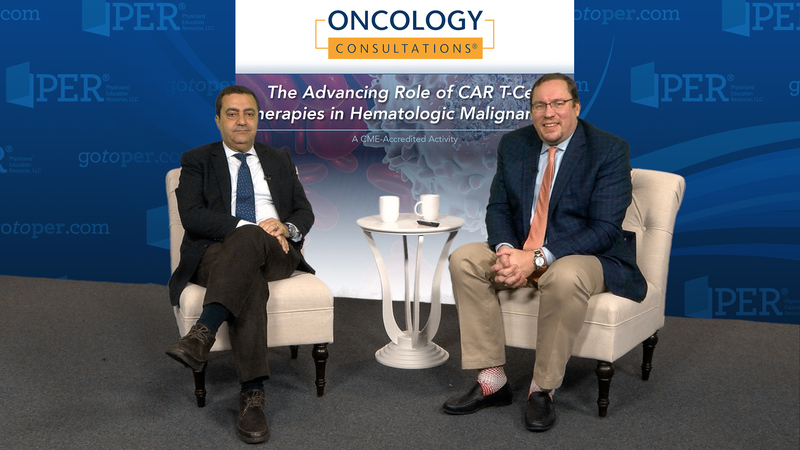 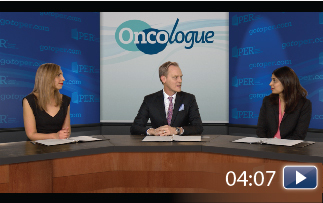 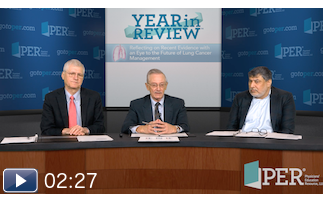 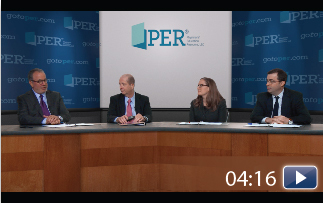 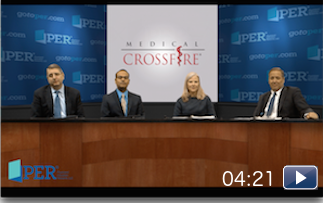 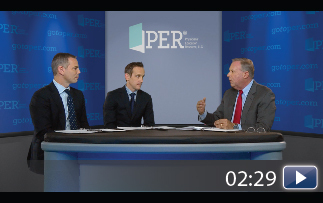 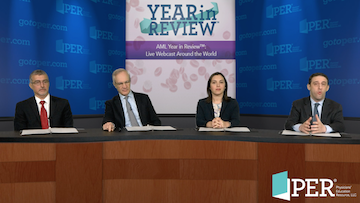 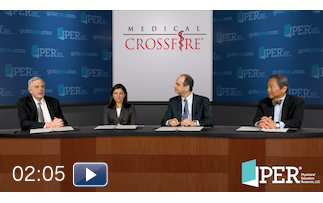 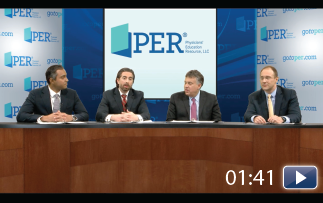 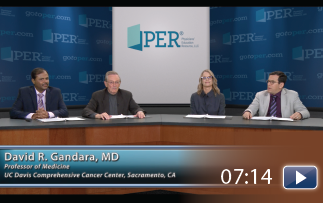 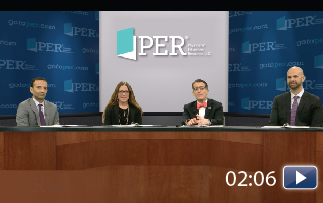 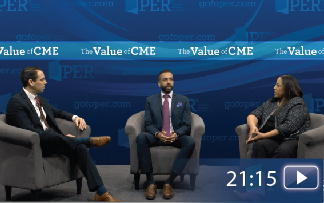 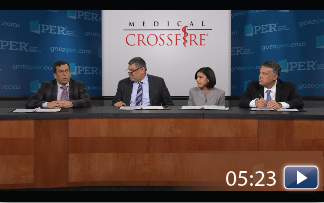 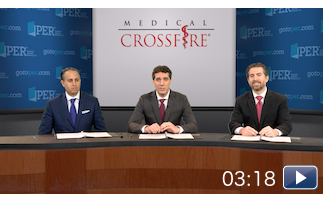 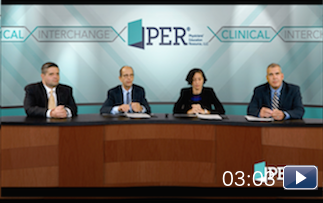 Watch Arndt Vogel, MD, PhD; Ghassan K. Abou-Alfa, MD; and Aiwu Ruth He, MD, PhD discuss the value of oncology CME. 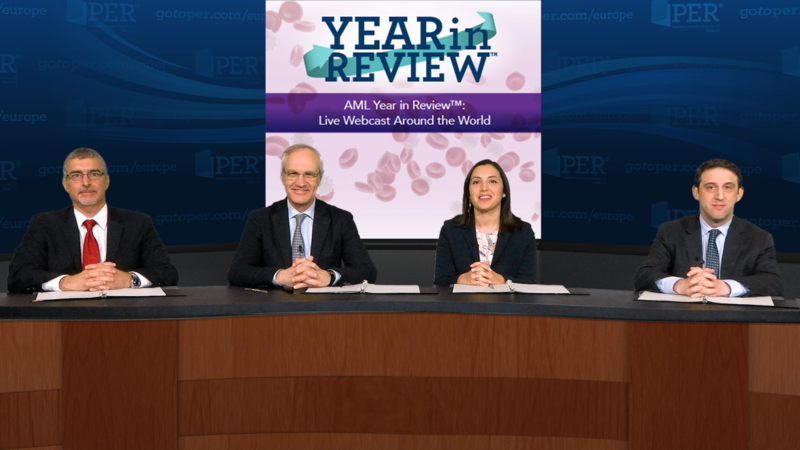 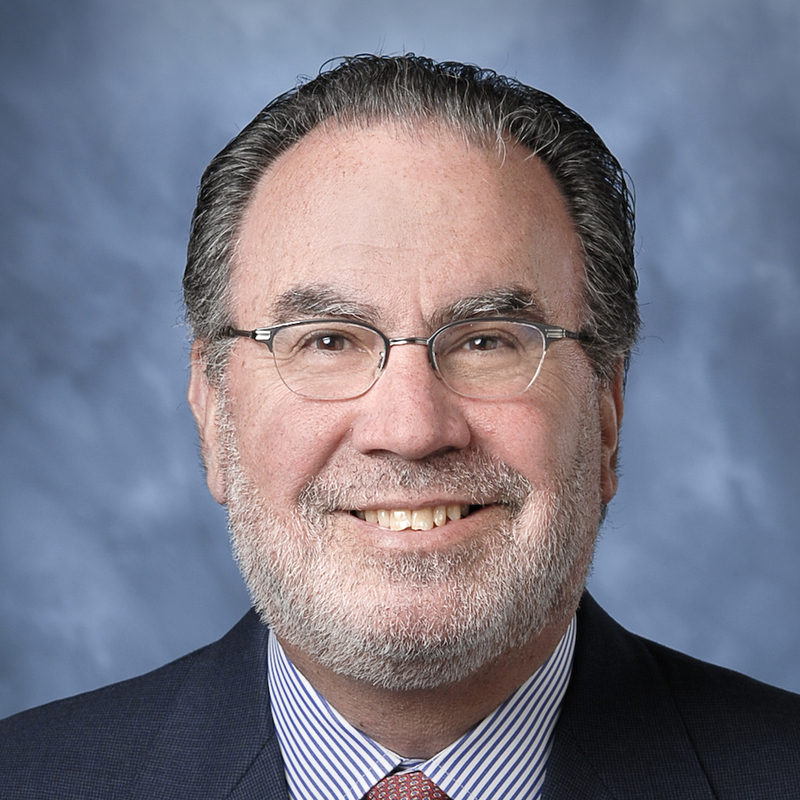 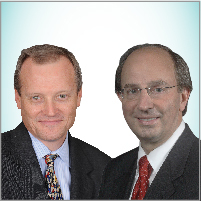 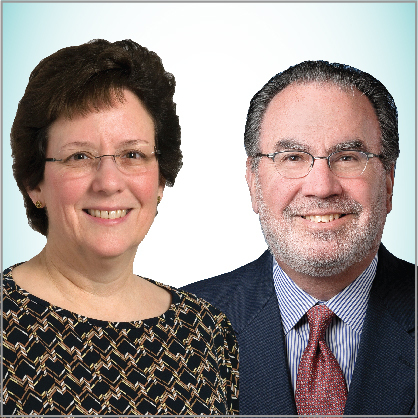 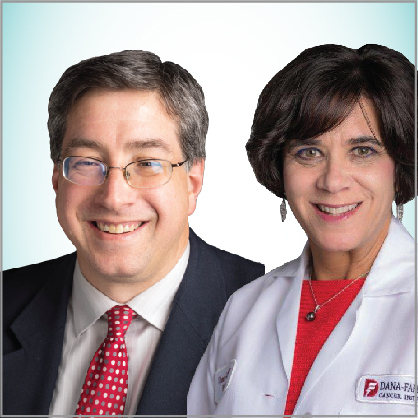 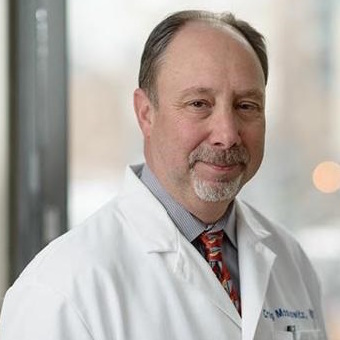 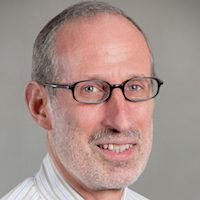 Arndt Vogel, MD, PhD; Ghassan K. Abou-Alfa, MD; and Aiwu Ruth He, MD, PhD elaborate on the crucial role that continuing medical education plays in advancing modern medicine. 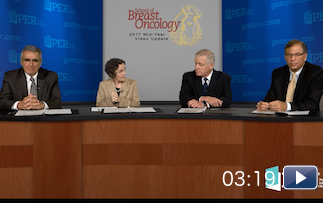 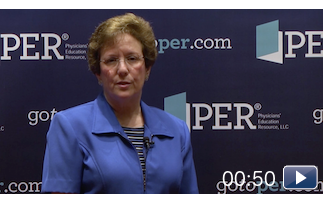 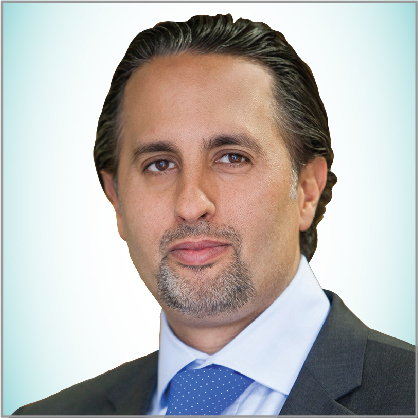 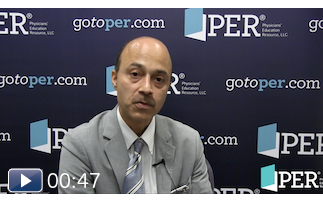 Dr Abou-Alfa mentioned the critical role of staying abreast of new clinical trial data. 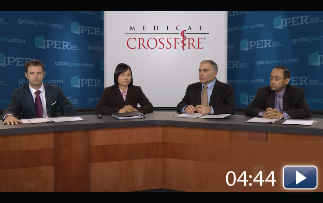 Dr He discussed the convenience of accessing CME online. 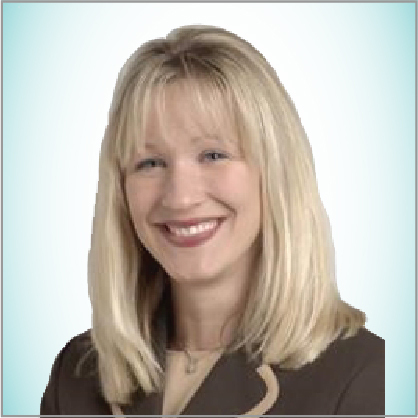 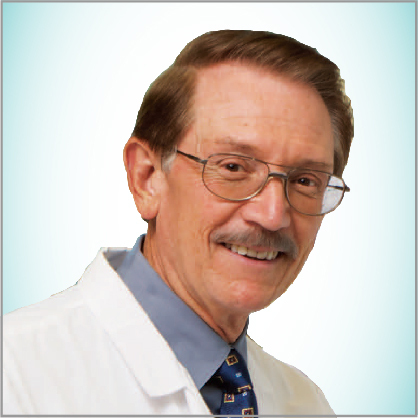 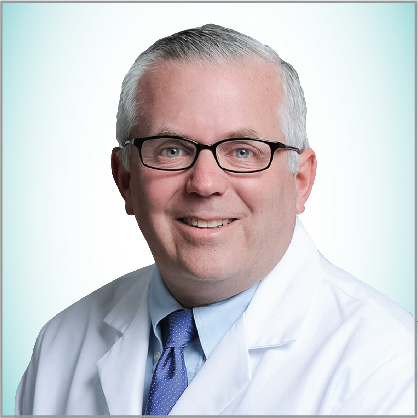 Dr Vogel stressed the importance of hearing experts interpret the data in order to help physicians make appropriate treatment decisions.